The flight from Johannesburg to Dubai to Cairo was one of the strangest ones we've ever been on. We passed our time in the Dubai airport by amusing ourselves with the foreign McDonalds Menu (i.e. fancy ketchup?!). Having had visited the UAE previously, we decided to relax during our short layover rather than run around the city. A fight broke out on one of the planes between a Russian man and an Egyptian man. They were shouting to each other in Russian and Arabic so we had no idea what they were arguing about. It was predominately men on the flight and they all rushed over like it was a playground scuffle. The female flight attendants were too busy putting on their red lipstick to do anything, so this went on for quite awhile. Finally, some soldiers boarded the plane to remove the men. After a (seemingly needless) prolonged argument, they slowly removed the troublemakers. We still have no idea what happened. We arrived in Cairo on an Emirates flight to be greeted by a wall of muggy heat immediately upon exiting the airplane. That heat didn't let up during the days to come in Egypt. Our time there was interesting, to say the least. We had been to Luxor before, but were definitely surprised by Cairo. I would have been so scared with the fighting men! I am glad it worked out. I can't wait to see your Egypt pictures. i can't wait to see your egypt pictures! i almost got to go with my art history teacher in high school but all the plans fell apart. i'm excited to see what you guys do. i did a little blog link from mine to yours today because i am STILL so hung up on the sloth sanctuary you guys visited in costa rica! glad you guys are having happy and safe travels. I love reading about your amazing adventures. I escape from my day for a moment with each update..
1st time here, very nice blog! I was in Sharm-el-Sheikh 3 years ago and loooved the snorkeling there! amazing corals with beautiful colorful fish!! can't wait to hear more about cairo! looking forward for more tales and pic's from egypt. must be a crazy place! 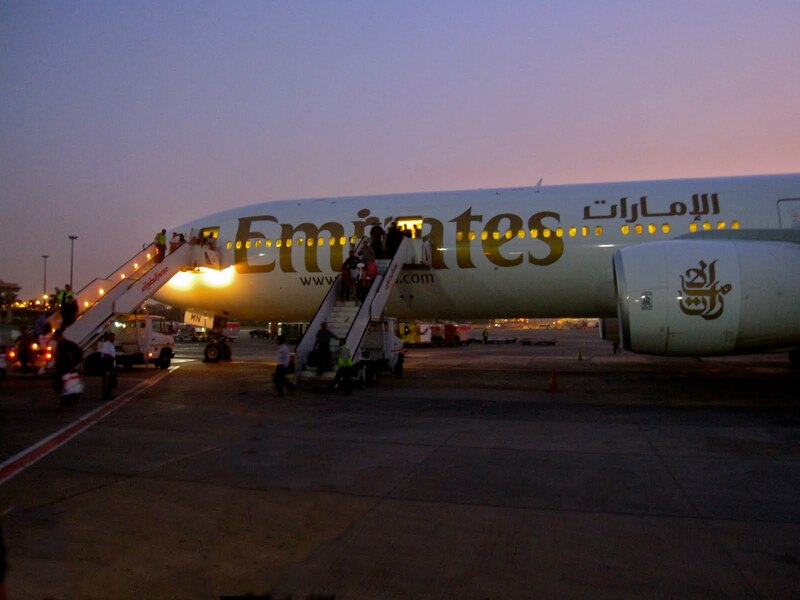 how was the emirates flight, besides the mysterious altercation? I would love to fly with them, their planes always look so luxurious in the ads.